Hi, I’m Hocheol Yang and this page introduces my summer 2016 project at the DSC. Many people report how amazing it is to wear HMDs (Head Mounted Displays) to play VR software, but only a few people can distinguish whether images and visuals in these devices are stereoscopic or not. Wait a second, what does stereoscopic even mean? Do you remember the movie AVATAR or IMAX 3D theaters where you have to wear special glasses? These examples are filmed and designed to present stereoscopic images. These glasses deliver separate images to your left and right eyes in order to convey depth information. 3D rendered games and animations generally work with stereoscopic images. On the other hand, films, surprisingly, are rarely filmed as stereoscopic images. It is often staggering to view flat spherical images in VR, because your visual fields are fully surrounded by images. But, in my opinion, added depth information through stereoscopic imagery will provide more realistic and immersive experiences. Adding depth in HMDs does not require additional things that users need to do. It is similar to watching a color TV rather than a black and white TV. 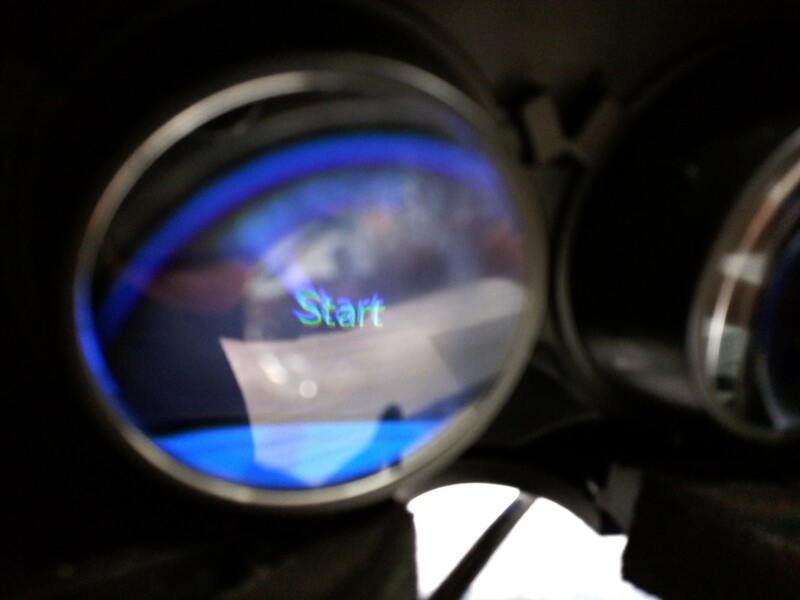 In fact, most VR HMDs, such as Oculus Rift, are born to provide stereoscopic images. 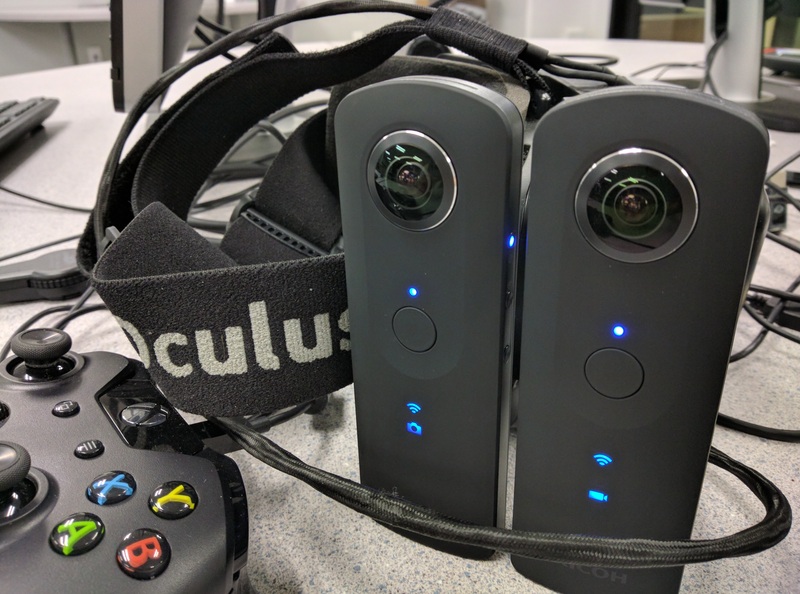 It is fairly easy to introdeuce stereoscopic scenes for simulated 3D games and animations; however, filming stereoscopic images in the first place creates complex issues. We are still in the early phases of creating production and distribution standards for stereoscopic spherical images on HMDs’ VR software. So, it is sad to say, there is no known legitimate and copy-right safe method to watch your AVATAR 3D from one of its DVD or Blue-Ray discs, and there is limited content readily available so far. A Hulu app for the Oculus Home version started to provide such content, but available titles are still limited. Meanwhile, you can search and download some of this footage from Oculus Home or homepages of 3D filming productions. There is some footage at the Temple DSC as well. Or, you can create your own videos to experience how it feels. 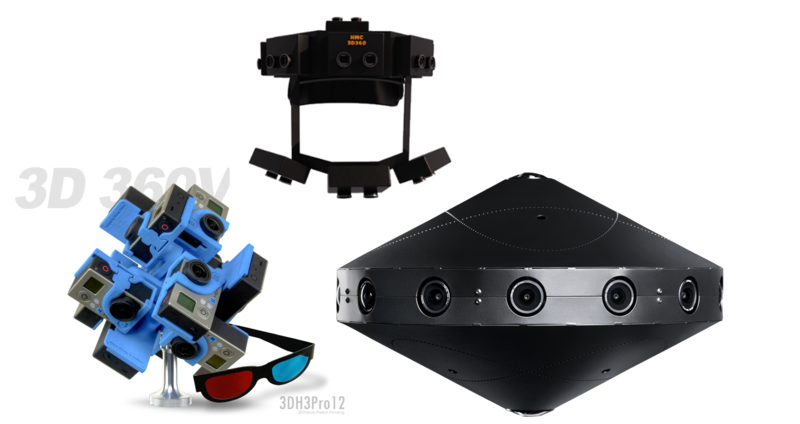 The above image shows examples of stereoscopic cameras, including the Surround 360 camera, Panocam 3D, and 360 HERO. They will allow you to take quality stereoscopic spherical videos, aka 360 3D or 3D 360 depending on their marketing names. As you might have already guessed, they are pricey, and they need specified software that fits their hardware. 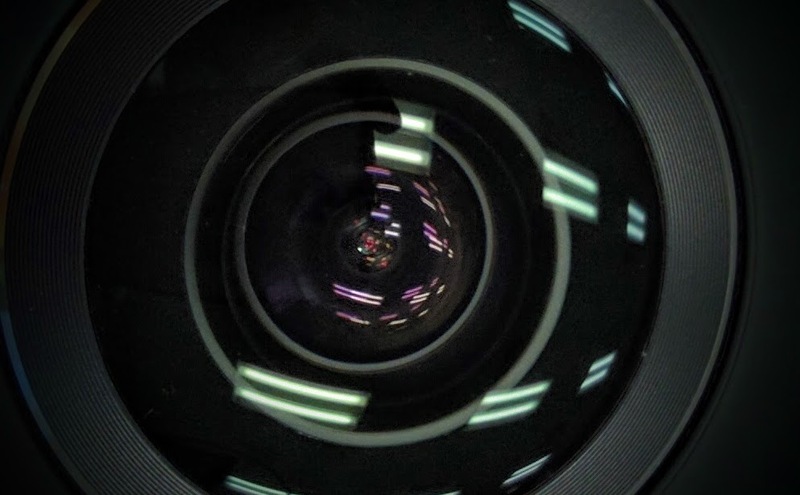 I Can we use simple spherical cameras for an alternative solution? This summer, I want to film a stereoscopic spherical 3D video with Temple DSC’s resources. DSC already has two Theta S cameras for taking spherical video images. Theta S is a simple fish-eye 360 camera, so I will see if a 3D printed rig can turn these two cameras into stereoscopic filming equipment. Although I imagine their resolution is not as crisp as other high-end devices, I hope they will provide a decent image quality for VR experiences. In fact, because of the current limits of video bandwidth, I expect this solution to cover the current standard resolutions. Though, it is unclear until we try and see the results. I also plan to design a time-lapse slider on the rig. In order to make the stereoscopic spherical camera, there are few things to consider. First, I need a stereoscopic camera rig to create the proper distance between cameras and a ball head that I can put the rig on. Second, I need to figure out how to edit and stitch stereoscopic spherical videos together in order to load it onto the Oculus Rift. I will post details about each step in later posts.